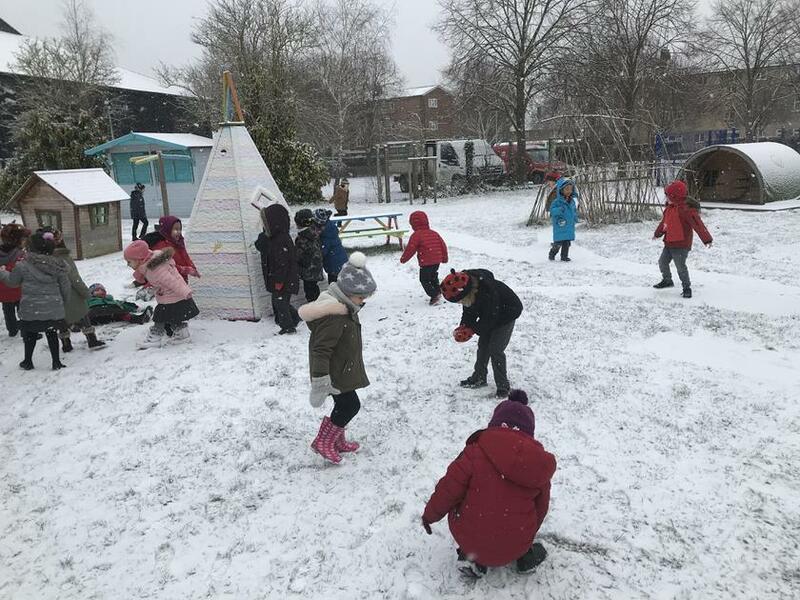 Children and staff are enjoying the snow! 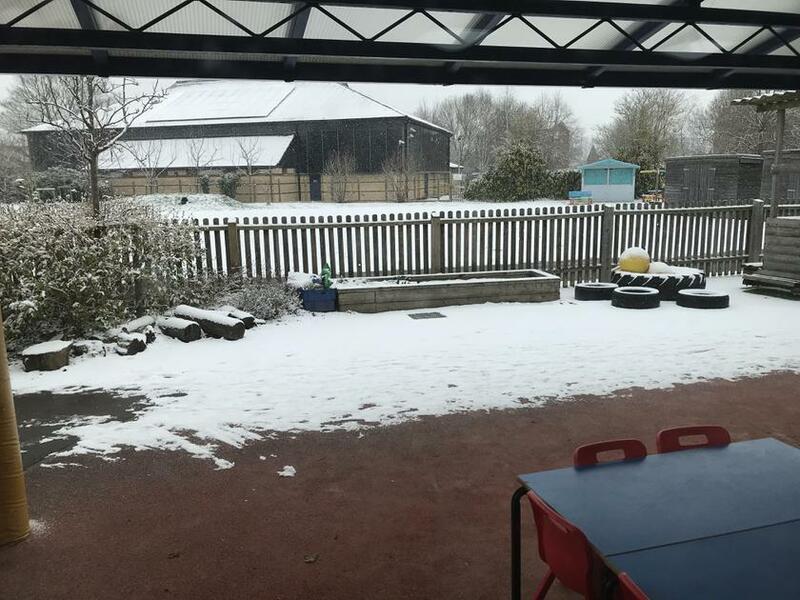 It’s been wonderful to see all the pupils throwing snowballs, making snowmen and catching snowflakes. 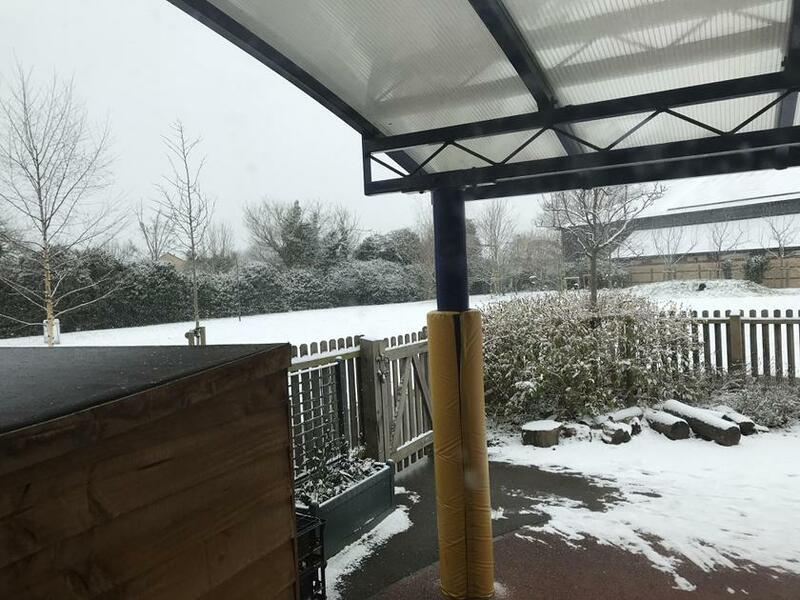 It’s fair to say Mr Hastings is pretty accurate with a snowball!